1 hour 30 minutes of shared driving tuition available from the age of 14 to 100! Manual and automatic gearbox cars. 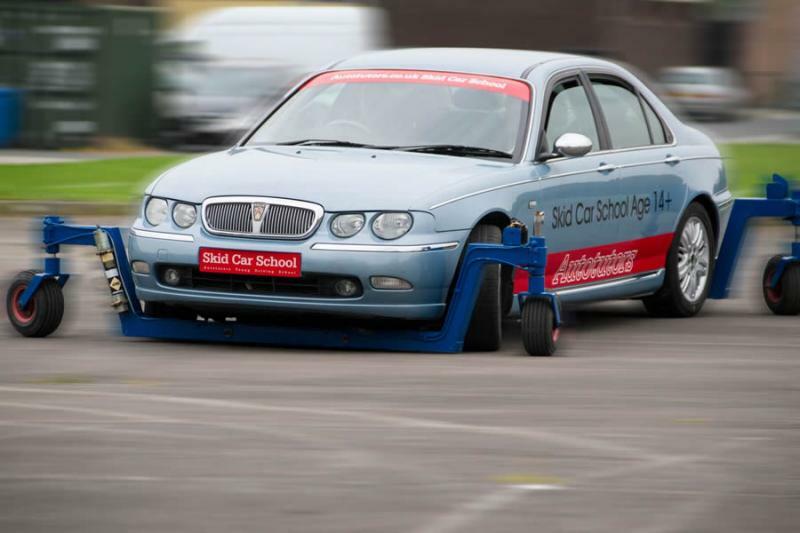 Core educational package: practical driving (40 mins each), observing, shared learning. Learning styles covered Visual, Aural, Kinesthetic. Fun, supportive and safe development of core driving practices. Ratio: 1 instructor to 2 drivers. Requirements: Non full licence holders must have completed a Solo or Level 1 driving activity. Buy a Skid Taster gift voucher valid for 12 months.